Atom was just an imagination in the beginning and later on it became principle. Afterwards its existence was discovered and there are experiments which helped to view the inner part of atom. Many scientists had worked hard to study the structure of atom. 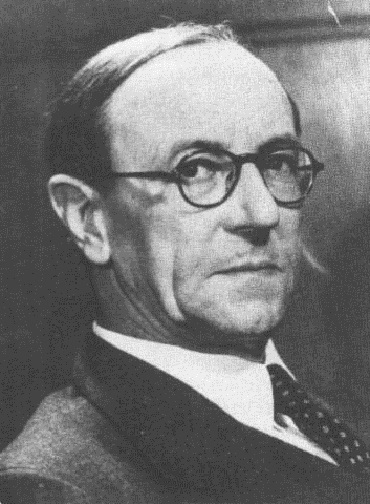 James Chadwick is the scientist who completed the research with the invention of neutron in the atoms. It was possible to use the atomic energy with the invention of neutron. James Chadwick was born on October 20th, 1891 and he was the son of owner of a laundry shop. He got honors in Physics and joined as assistant under Rutherford in his laboratory. He went Berlin on scholarship and did many other experiments. James had worked as assistant director for 13 years in the Cavendish laboratory in Cambridge. He got the doctorate in this university and found neutron which is not having charge in the atoms. Scientists used to believe that there are electrons which are negatively charged and protons which are positively are present inside an atom but Chadwick found neutrons which are present inside the atom. These charged particles could not explain few properties of the atoms and they could measure the weight of an atom. Chadwick won Nobel Prize in 1935 for the invention of neutrons. With the help of invention neutrons, there was a possibility for transmutation of elements and nuclear fusion. Chadwick had joined as professor in Liverpool University and he played an important role in construction first practical accelerator cyclotron. He was the leader for the team of British scientists, involved in the preparation of first nuclear bomb. British government gave Knighthood award to Chadwick for his services in the nuclear bomb preparation. He returned back to Cambridge University and continued as professor until he got retired.